Bethesda offering Splash Damage's first two-map multiplayer add-on at no cost from August 3-17. 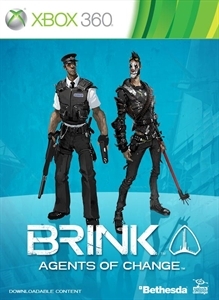 Following Brink's debut in May, Bethesda Softworks and Splash Damage appeared to focus their post-release energy on getting the game's spotty online component up to snuff. 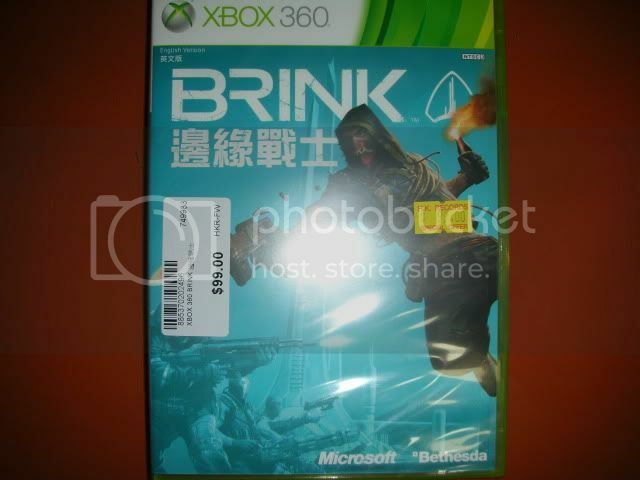 However, Splash Damage has also been working on new content for Brink, and today Bethesda said that gamers will get their first piece of add-on content beginning August 3. 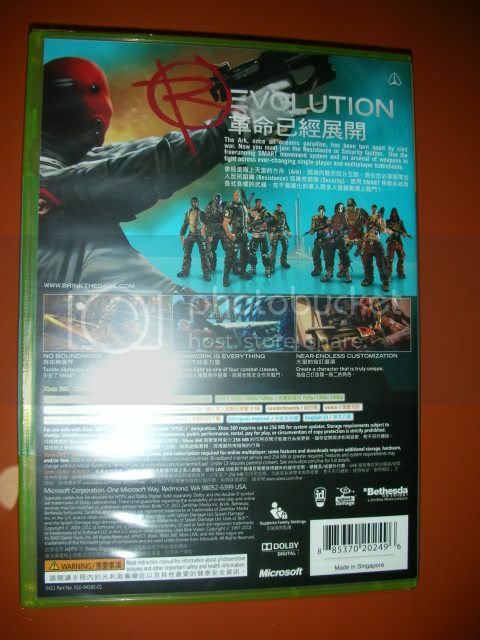 Titled Agents of Change, the multiplayer add-on offers a situational storyline, in which a ship docks at the Ark and sparks new conflict between the Resistance and Security factions. This new fight opens up two new battlegrounds: an underwater labs facility and the Founders' Tower, which plays home to the haven's upper class. To spur demand, Bethesda is offering the Agents of Change DLC to Brink owners free of charge for the first two weeks. After the free period expires, the pack will be available through Xbox Live, the PlayStation Network, and Steam for $10 (800 Microsoft points). 其實係咁... 如果你張單內有weekly special, 一樣可以用code, 但個weekly special 的價錢唔會計落用code要求的價錢下限於內.